Online platforms like Fiverr and 99designs connect 'freelance designers' with potential clients. What is billed as 'design'—usually logo design—is usually not design at all, at least not how we would define it. Clients’ angry complaints citing poor work quality, infringement of copyright and lack of professionalism demonstrate the hidden costs of getting bad design and emphasise the importance of educating clients about what they are buying. In this opinion piece, ico-D looks into the ways in which "quickie" online services are degrading design standards. 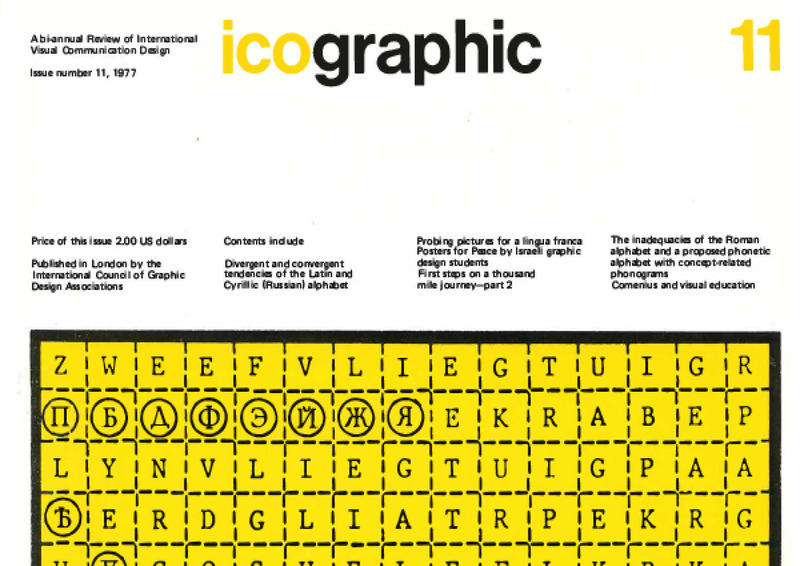 Issue 11 (1977): Divergent and convergent tendencies of the Latin and Cyrillic (Russian) alphabet; Probing pictures for a lingua franca; Posters for Peace by Israeli graphic design students; First steps on a thousand mile journey—part 2; The inadequacies of the Roman alphabet and a proposed phonetic alphabet with concept-related phonograms; Comenius and visual education. 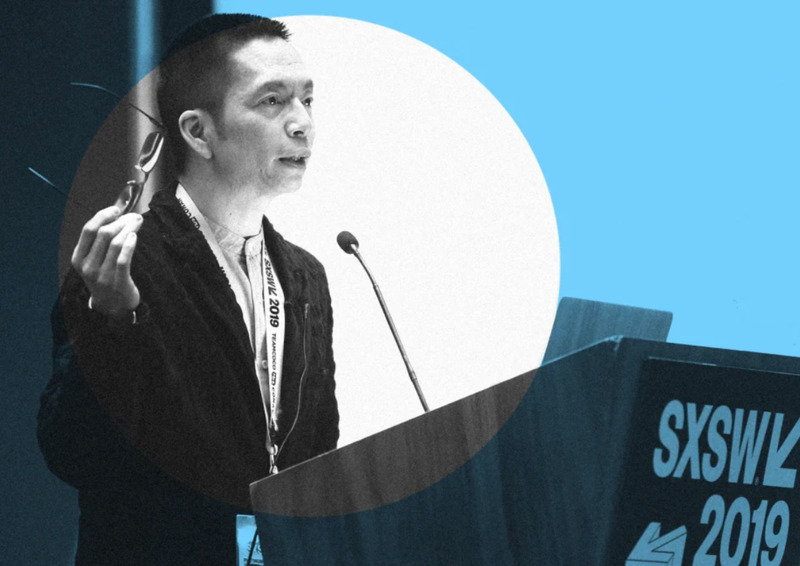 Last week Fast Company published an article entitled John Maeda: “In reality, design is not that important” which solicited much murmurings in the design community. 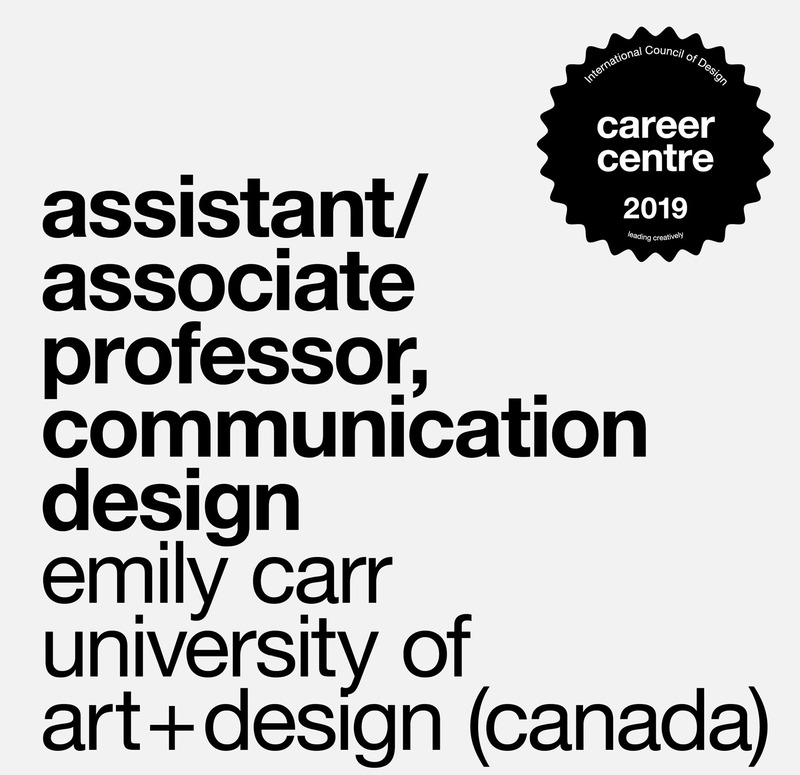 Should designers be relegated to “good teammates rather than leaders” as he suggests or has Maeda fallen into the trap of confusing the limits of individual designers with the shortfalls of the profession? The reaction piece is especially entertaining. 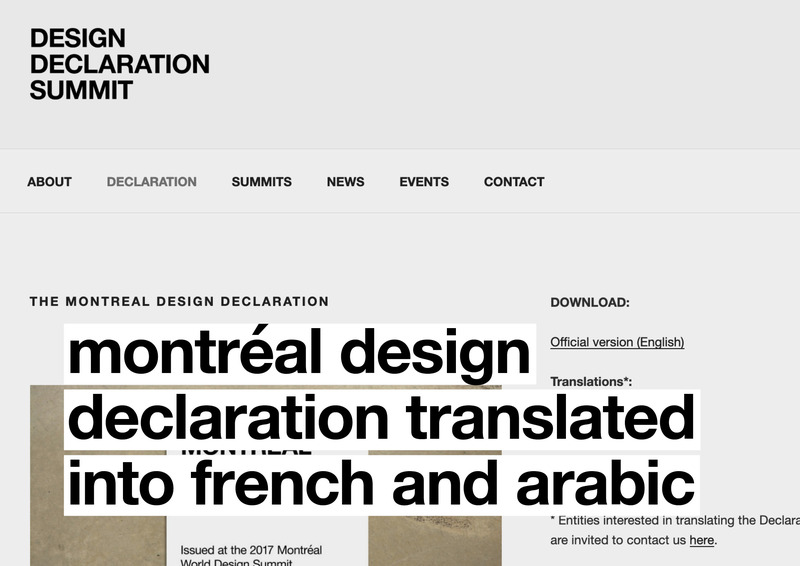 The Montréal Design Declaration has now been translated into Arabic and French (in addition to previously translated Italian, Japanese and Portuguese versions). 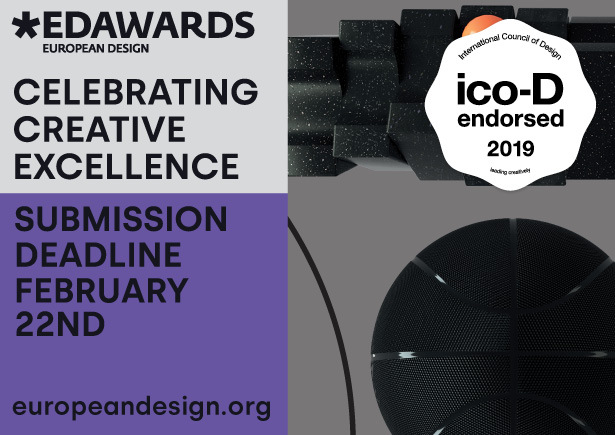 On 27 April 2019, ico-D seeks to highlight and honour women designers around the globe with this year's theme: Women in Design. 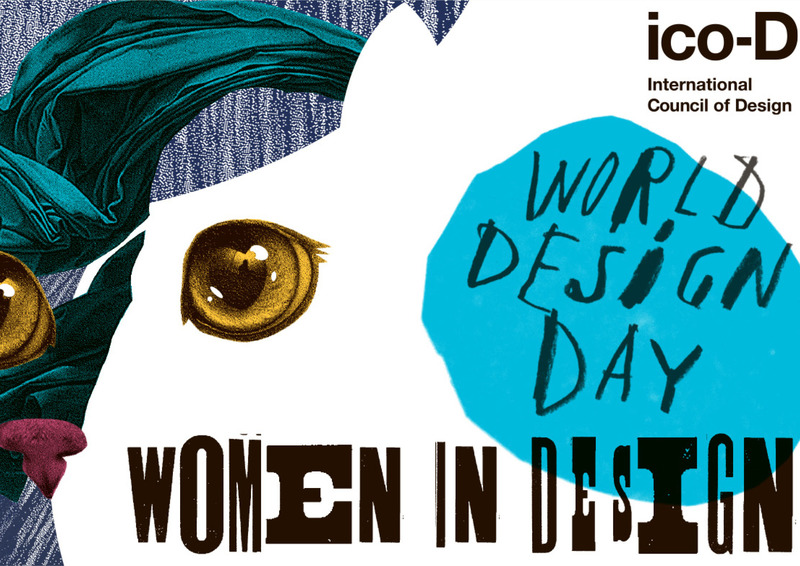 As a lead-up to the celebration, we've created a Women in Design resource: a selection of women websites, articles, and groups to help broaden your design network. 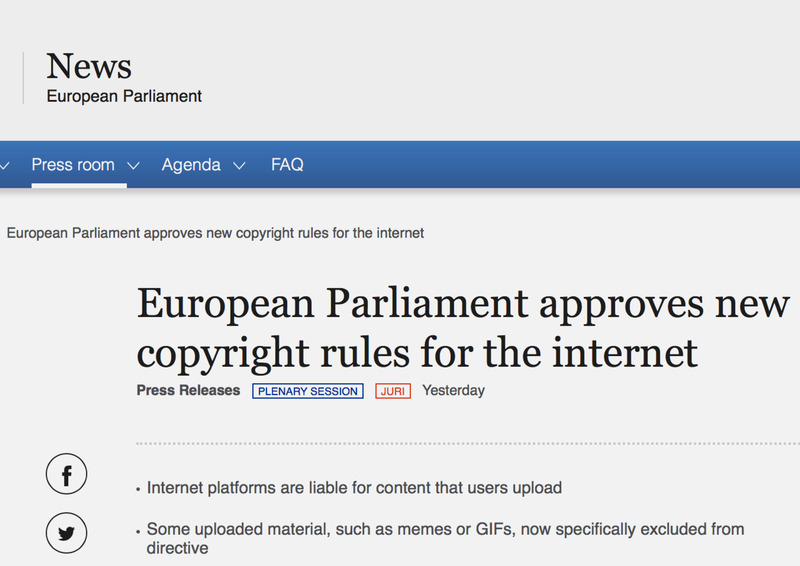 On 26 March, the European Parliament approved a piece of legislature entitled the 'Copyright Directive', which, among other things, now makes internet platforms (like Youtube) liable for content that users upload. This piece of legislature empowers creatives and owners of content to negotiate with the internet giants. 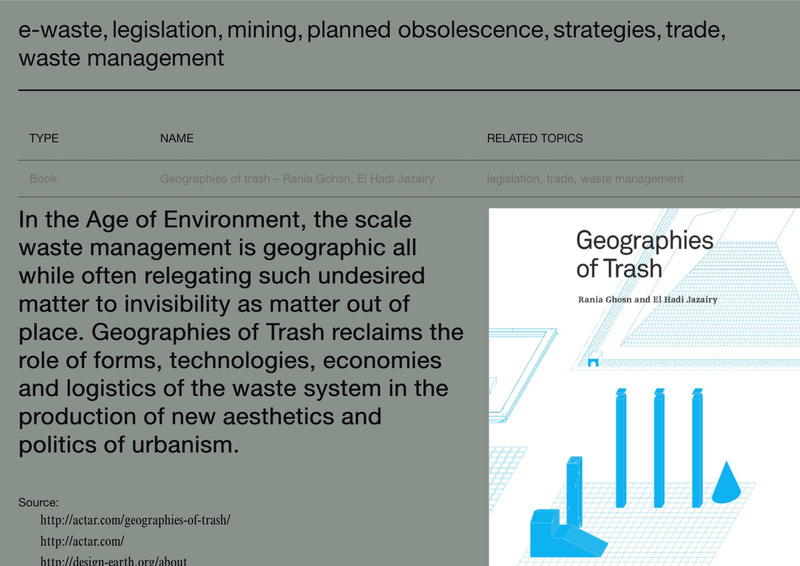 The archive on the link below (third tab when you land) provides multiple resources investigating issues around the recycling of electronic waste: documents, videos, books and metrics on e-waste legislation, mining, planned obsolescence, strategies, trade, and waste management. Commissioned by NGV Australia and Triennale Milano, Ore Streams is a study developed by Studio Formafantasma. 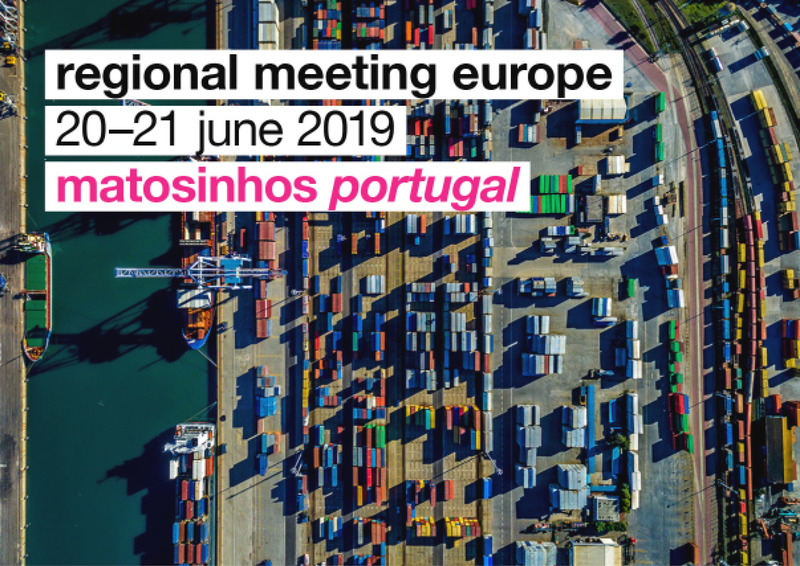 A forum for ico-D Members in Europe to discuss issues specific to the region including the changing legislative framework, the affects of globalisation and the impacts of political shifts like Brexit, the Regional Meeting will take place on 20-21 June 2019 in Matosinhos (Porto) Portugal. 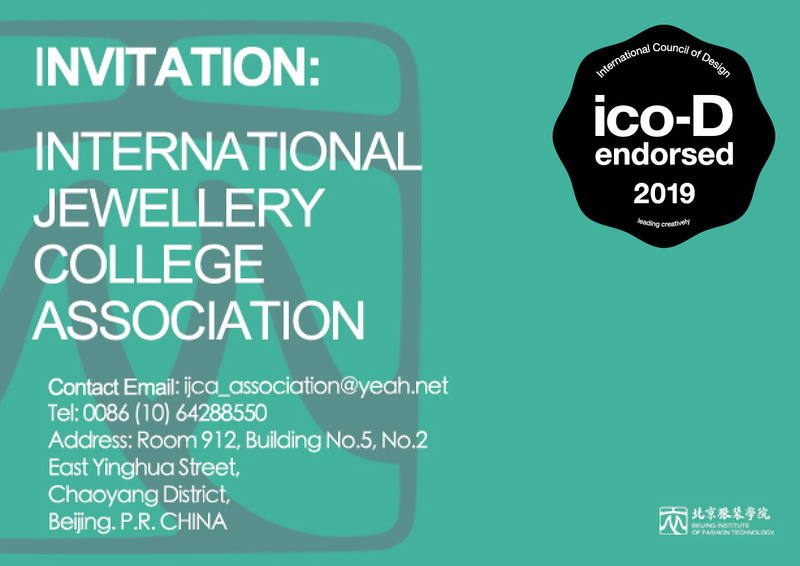 Non-Member associations and institutions can request an invitation to the closed meeting. 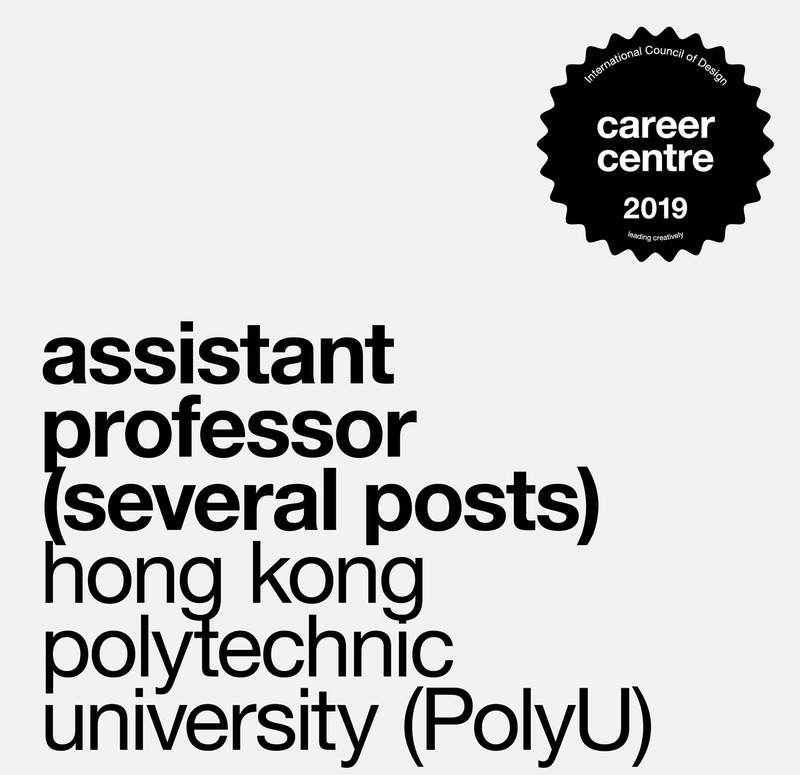 Information will be updated on the event page linked below. 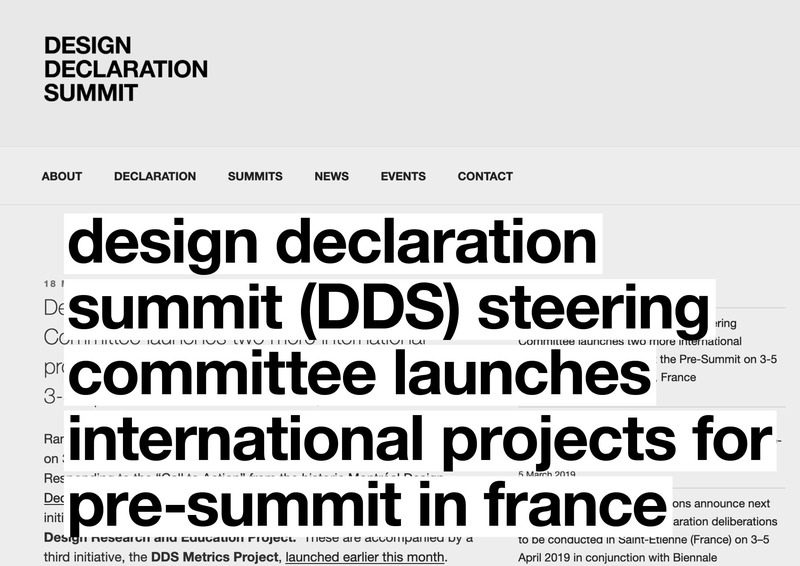 Ramping up to the DDS Pre-Summit, the Design Declaration Summit (DDS) Steering Committee has announced the initiation of three Projects from the Montréal Declaration: Metrics, Government Design Policy and Design Research and Education. Twenty-nine (29) international and national entities have confirmed participation in the Pre-Summit event to participate in the ongoing process. 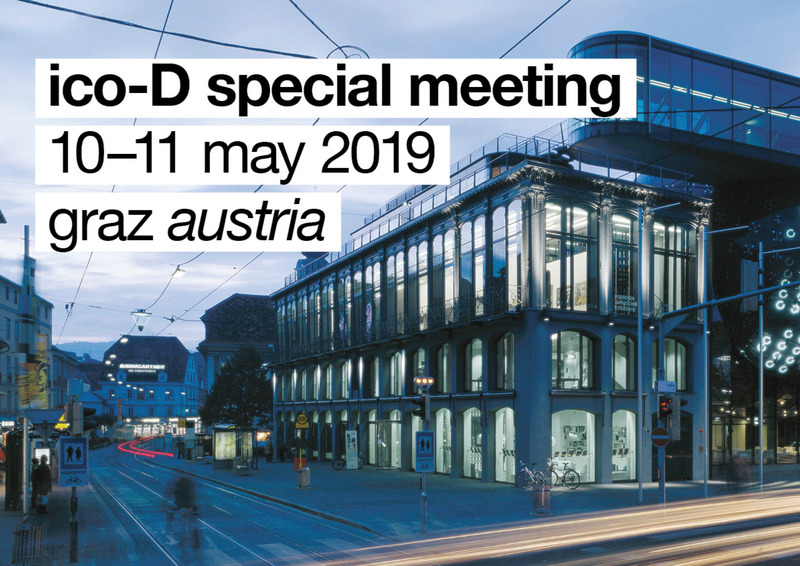 The third edition of the ico-D Special Meeting will be held on 10–11 May 2019 in Graz (Austria). 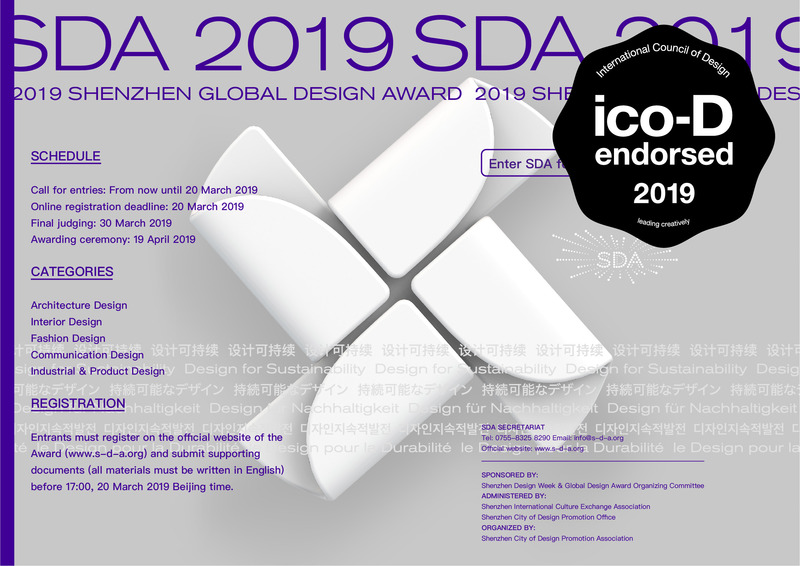 The 2019 ico-D Special Meeting is supported by Beijing Design Week (BJDW) will be hosted by Creative Industries Styria. 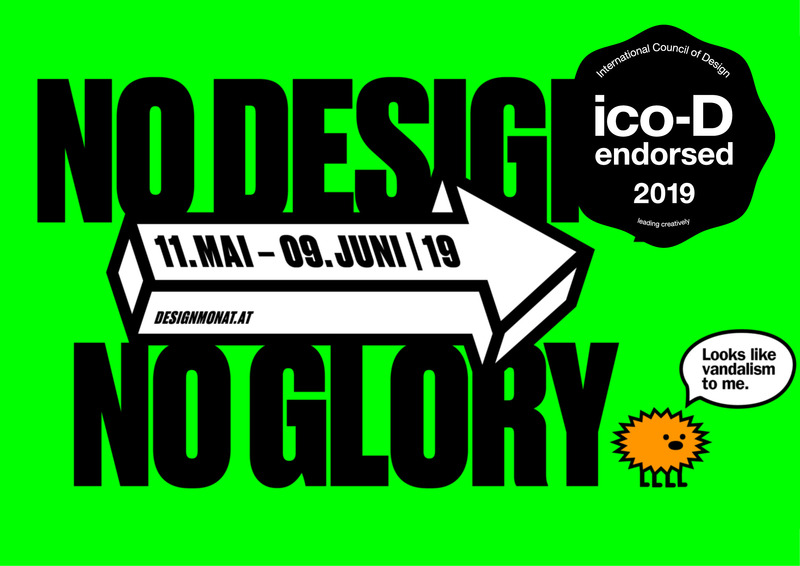 The event will be held to coincide with the activities of Design Month Graz from 11 May to 9 June 2019. 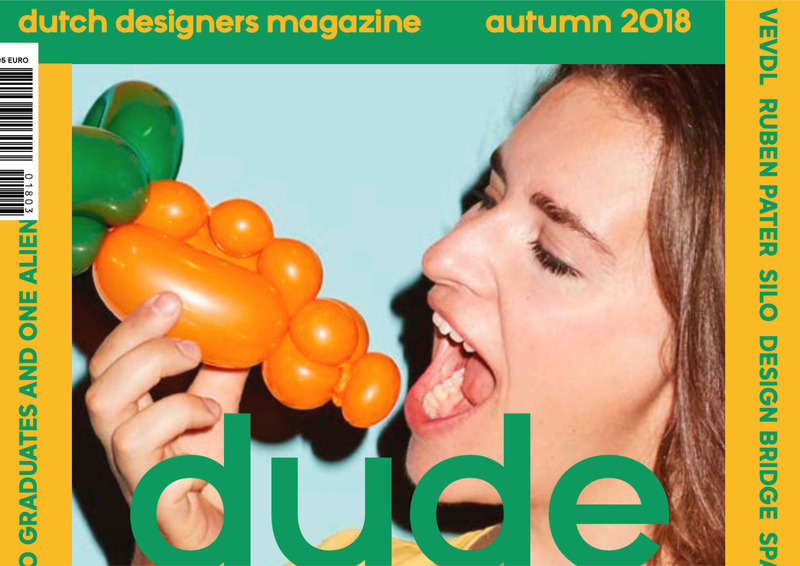 We recently discovered the online (free) magazine Dude produced by the Dutch organisation BNO, an association representing professional designers and agencies in the Netherlands. 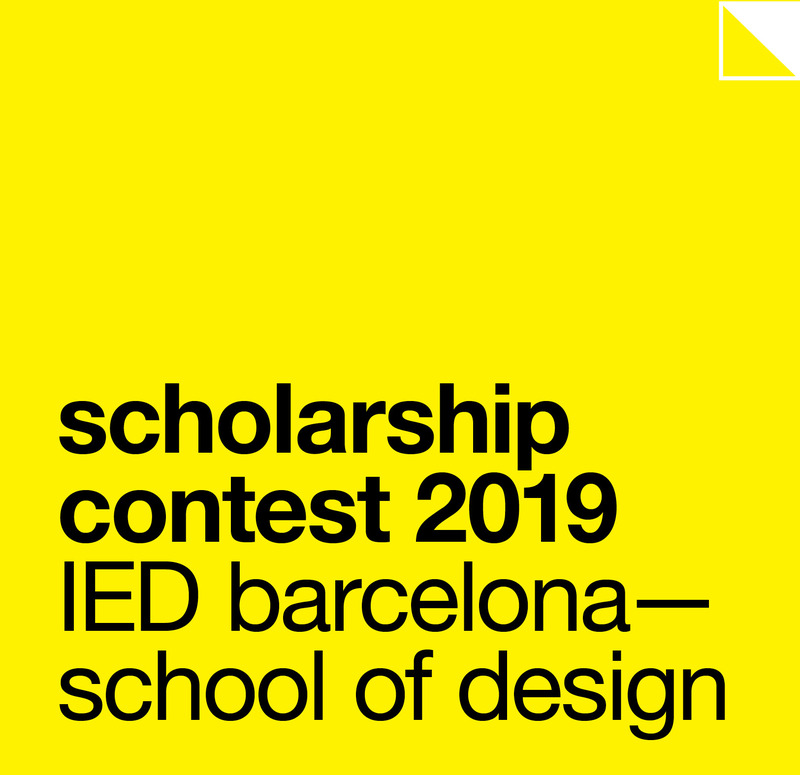 Scroll down in the link below to see the most recent editions of the magazine as well as other useful resources like case studies, policy examples and links to other Dutch design portals.